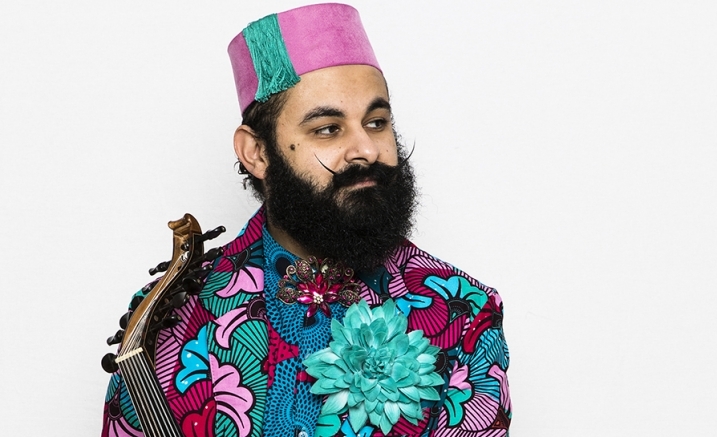 Multi-instrumentalist and virtuosic exponent of the oud Joseph Tawadros has dazzled Australian music-lovers for decades with his intoxicating energy and fluid inventiveness. His joyous style has led to collaborations with Slava and Leonard Grigoryan, Neil Finn, Katie Noonan, Richard Tognetti, and the Australian Chamber Orchestra. Hear Tawadros perform original works fusing Arabic, folk and jazz – even metal and bluegrass elements – in a quartet featuring his brother and prodigious percussionist James Tawadros. The fascinating program is woven together by Joseph’s virtuosity, lyricism and the contemporary musicality of the oud.